Despite their apparently divergent accounts of higher cognition, cognitive theories based on neural computation and those employing symbolic computation can in fact strengthen one another. To substantiate this controversial claim, this landmark work develops in depth a cognitive architecture based in neural computation but supporting formally explicit higher-level symbolic descriptions, including new grammar formalisms. 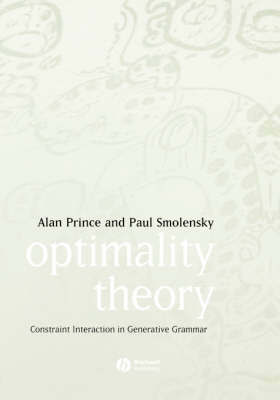 Detailed studies in both phonology and syntax provide arguments that these grammatical theories and their neural network realizations enable deeper explanations of early acquisition, processing difficulty, cross-linguistic typology, and the possibility of genomically encoding universal principles of grammar. Foundational questions concerning the explanatory status of symbols for central problems such as the unbounded productivity of higher cognition are also given proper treatment. 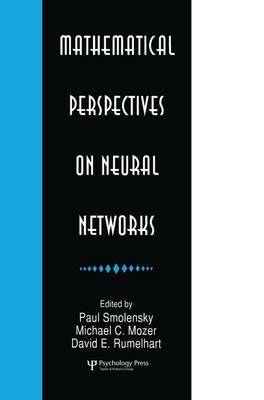 The work is made accessible to scholars in different fields of cognitive science through tutorial chapters and numerous expository boxes providing background material from several disciplines. Examples common to different chapters facilitate the transition from more basic to more sophisticated treatments. 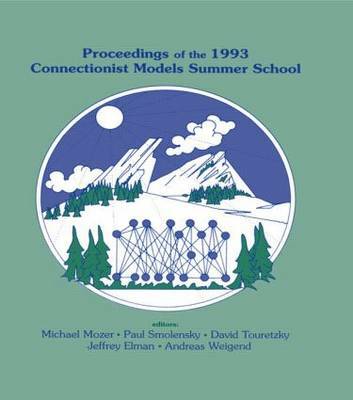 Details of method, formalism, and foundation are presented in later chapters, offering a wealth of new results to specialists in psycholinguistics, language acquisition, theoretical linguistics, computational linguistics, computational neuroscience, connectionist modeling, and philosophy of mind. 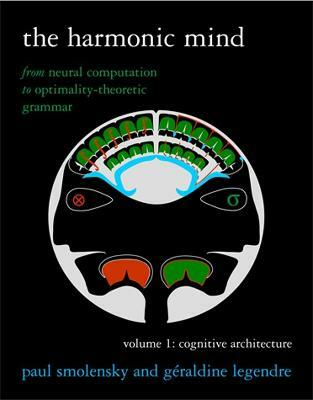 Buy The The Harmonic Mind by Paul Smolensky from Australia's Online Independent Bookstore, Boomerang Books. Paul Smolensky is Professor of Cognitive Science at Johns Hopkins University. He was a leading member of the PDP connectionist research group, and is the recipient of the 2005 David E. Rumelhart Prize in Cognitive Science, which is awarded annually to an individual or collaborative team making a significant contribution to the formal analysis of human cognition. Geraldine Legendre is Professor of Cognitive Science at Johns Hopkins University and a preeminent syntactician of French.